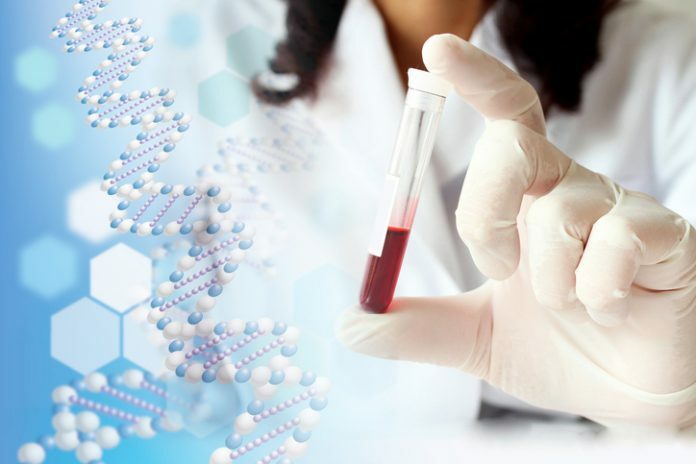 Genomics cancer and disease screening company Genomic Vision and Quest Diagnostics have agreed to extend their collaboration focusing on the potential development of new biomarkers to improve genetic diagnosis of spinal muscular atrophy (SMA). The continued collaboration builds on previous work by the companies that demonstrated of molecular combing—a technique developed by Genome Vision that allows DNA to be analyzed at the single molecule level—for the structural analysis of SMA’s complex genomic region. Under the terms of the agreement Quest wil independently develop, validate and offer any new lab test based in this research. Specifically, the partners will focus efforts to identify new biomarkers with the possibility of detecting SMA “2+0” carrier status, who are people with two survival motor neuron 1 (SMN1) gene copies on one chromosome and none on the other. The identification of this rare form of mutation would lead to improved sensitivity in SMA screening. “We are very proud of the results already obtained in the characterization of the SMA genomic region. This reinforced partnership aiming to enhance SMA testing could result in improved services to help patients and doctors identify SMA status. If an improved test is launched, Genomic Vision will receive royalties from its total sales,” said Stephane Altaba, EVP of corporate development for Genomic Vision, in a press release. SMA is a genetic condition that results in progressive muscle weakness and paralysis due to loss of motor neuron in the spinal cord. The disease is often fatal during childhood and is caused by a defect of the SMN1 gene in both of the patients’ copies of chromosome 5. The incidence of SMA in the general population is 1 one in every 6,000 to 10,000 births. SMA is transmitted in an autosomal recessive manner which means that the healthy parents of an affected child carry the SMN1 gene defect, although they are completely asymptomatic. Carriers with 2 SMN1 gene copies on 1 chromosome and none on the other (“2+0”) cannot be distinguished from a normal non-carrier, and therefore the test result may not reliably identify carrier status. Initial research suggests this pattern may be detected by molecular combing. The highly complex genomic organization of the SMN locus, is currently undetectable by diagnostic techniques used for carrier screening such as multiplex ligation-dependent probe amplification, quantitative PCR, and DNA sequencing. The screening test of couples at risk for conceiving a child with SMA may produce false-negative results. In addition, 30% of healthy carriers in the African-American population in the US cannot be detected using traditional molecular biology techniques. “DNA combing can enable detection of clinically relevant genomic changes which not all current technologies can observe. We look forward to exploring the potential for new biomarker discovery and test services using the innovative DNA combing technique to advance SMA screening for couples and their children,” added Jay Wohlgemuth, Senior VP, CMO of Quest Diagnostics, in a prepared statement.